For driving in the snow, increase your following distance of any vehicle in front of you to eight to ten seconds. If you were unaware, the normal following distance on dry pavement is three to four seconds. Basically, give a little more than twice the distance you normally would when driving in the snow. This increased distance of safety will provide you with enough room to safely stop. Whenever you drive on snow or ice, don’t stop if you can avoid it. There is a huge difference as it relates to beginning to move a Nissan Altima car from a full stop compared to slowly accelerating while the Altima sedan is still rolling. Keep this in mind when approaching a red traffic light. If you can slow down enough to keep rolling by time the traffic light changes to green, you will exponentially increase your odds continuing on your route without getting stuck. Do not use cruise control when driving on any type of slippery surface i.e. wet, ice, sand or snow. Keep your gas tank at least half full to avoid gas line freeze-up. Furthermore, if your vehicle gets stuck or damaged, the extra gas will allow you to keep your vehicle running and thus keep you warm and safe. Clean all of your windows and make sure your wiper blades are clean of debris. If your wiper blades appear to be clean, but still streak across your windshield you need to replace them. Also, always make sure that your antifreeze washer solvent is topped off. On a similar note, be sure the wipers are turned off before starting the engine to prevent damage to the wiper motor. 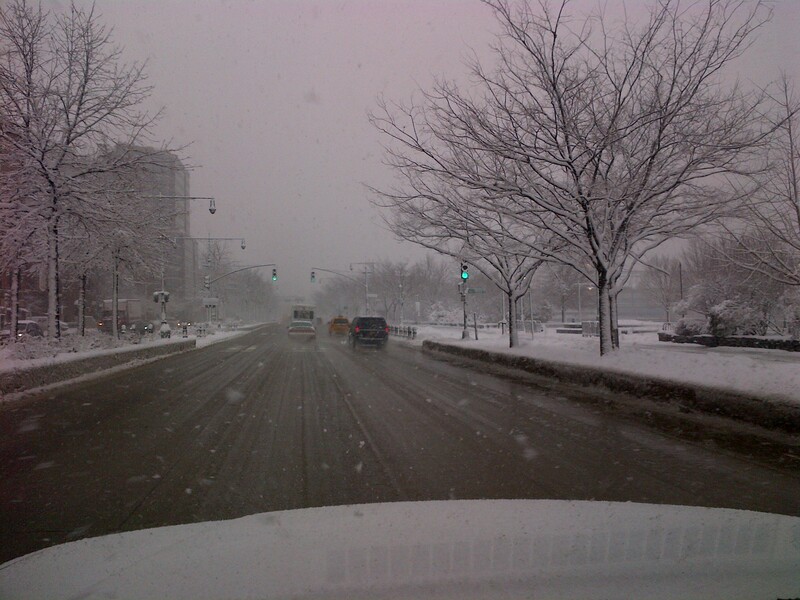 When driving in the snow or on icy surfaces, accelerate and decelerate slowly with the front wheels pointed straight. The best way to gain, or regain, traction is by applying the gas slowly. This will also reduce the probability of your car skidding as you begin to move. If you let the wheels spin, you will only dig deeper into the snow. A skid occurs when the driver applies the brakes so hard that one or more wheels lock, which is why it is imperative that you decelerate your sedan slowly. Before leaving in your car, truck, van or suv, start your auto and turn the heater on for approximately two minutes before using the defroster. Don’t you hate when you have a foggy windshield? If you are normal and your answer is yes, this trick will prevent moisture from fogging the windshield when warm air hits the frigid glass. If your vehicle gets stuck in the snow, STAY with your car. To start, your vehicle will provide you with shelter and keep you warm. Moreover, it is more likely for rescuers to find your vehicle in a storm vs. you on foot. There is also a chance that you could lose sight of your vehicle in a snowstorm with blowing snow. The only reason you should get out of your vehicle is to tie a brightly colored cloth or piece of clothing to the antenna to signal distress. If your vehicle does not have an antenna, place the bright article at the top of a closed window. If the sun goes down and you are still stranded with your vehicle, leave the dome light on since it only uses a very minimal amount of electricity. Remove all snow from your vehicle before you hit the road in your car. Depending on the amount of snow on your vehicle, the added weight can adversely affect how your vehicle steers, starts and stops. However, the main purpose is to protect the drivers around you. How do you think you would react if you were driving along and a giant slab of snow came flying off of the vehicle in front of you…and maybe even hit your windshield? You would freak out and most likely swerve and/or stop abruptly and neither of those actions should be performed while driving even in the best of conditions. Never warm up your vehicle in a garage. Technically, do not warm up your car in an enclosed area, but for 99.9% percent of people that means their garage. It is never a good idea to enter a room filled with carbon monoxide…especially when you are about to operate a car! 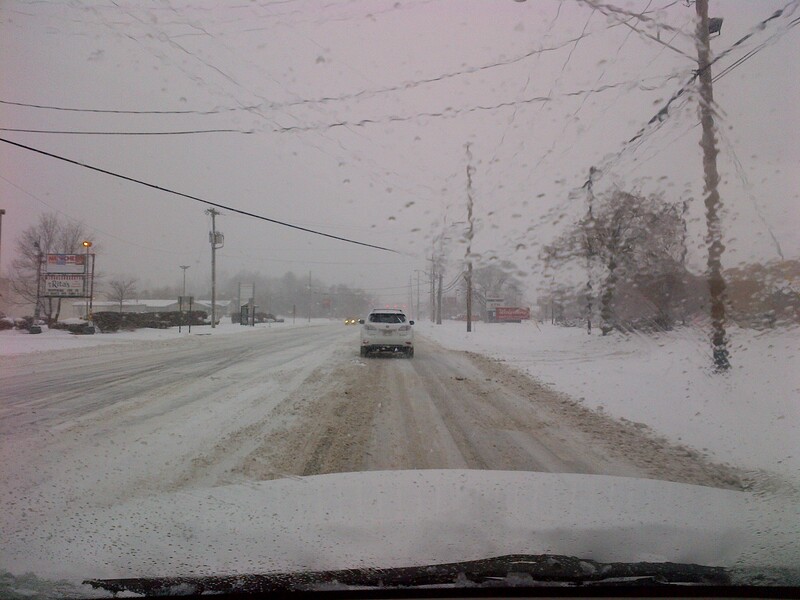 Windsor Nissan in East Windsor, New Jersey hopes that you find these 10 Winter Driving Tips helpful. Especially, if you happen to live on the East Coast and are enduring yet another horrid winter storm as we are at 590 U.S. 130 East Windsor, NJ 08520. Remember, always wear your safety belt and please drive safe! Looking for a Nissan Frontier? Look no further: Nissan Frontier at Windsor Nissan of East Windsor, NJ. Blending full-size truck toughness with mid-size agility, the refined 2011 Nissan Frontier continues to be a leader in the mid-size truck category. 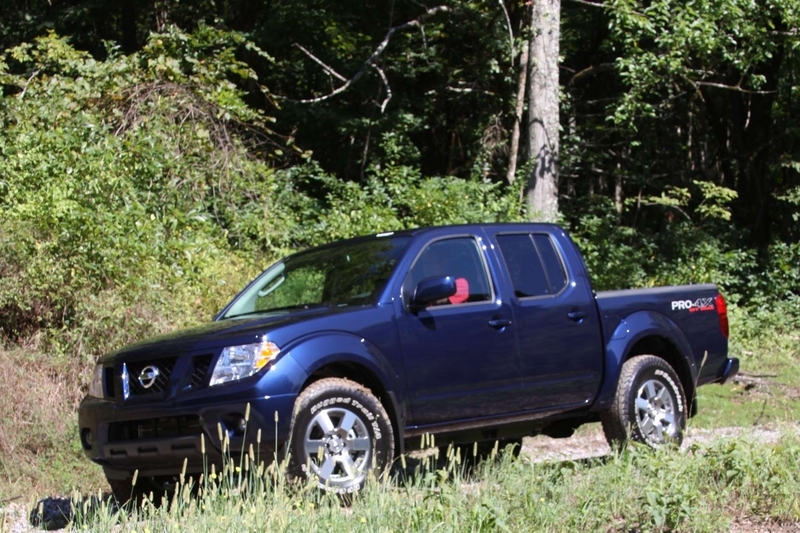 Thanks in part to its extraordinary power, off-road athleticism, and solid build quality, Nissan Frontier at Windsor Nissan of East Windsor, NJ is a top pickup choice regardless of what you are into. Forge your next adventure with an efficient mid-size body hugging a fully boxed ladder frame and a gutsy 261 horsepower V6 as your guide. The well-equipped 2011 Nissan Frontier is a versatile and capable pickup truck in a smart size that is extremely comfortable in a variety of environments and situations. Engineered from the bottom up, Nissan Frontier at Windsor Nissan of East Windsor, NJ’s factory applied spray-on bed liner provides the protection and non-skid surface you need when the catch of the day is a 400-lb. boulder — secure the load with the Utili-track™ Cargo Channel System to make sure the rock doesn’t roll. Hook up to any toy up to 6,500-lbs. and tow to your heart’s content. Let Frontier’s Bluetooth® hands-free capability handle all the calls. And fire up your ears with an available Rockford Fosgate-powered audio system featuring 10 speakers. 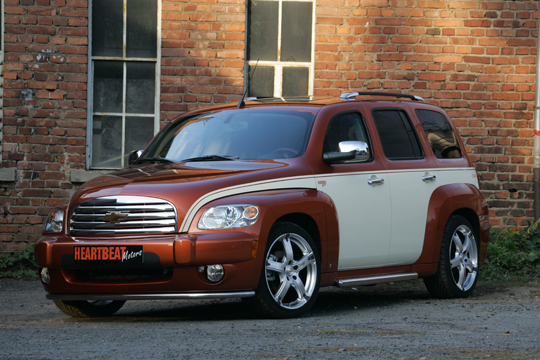 The rugged Frontier is available in two body styles: King Cab and Crew Cab. 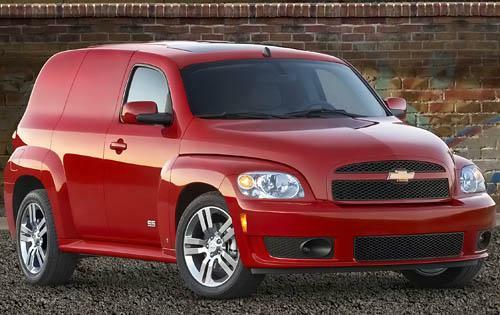 A 6-foot cargo bed is standard on King Cab models, while Crew Cab buyers have a choice of a standard 5-foot bed or an optional 6-foot version. Trim levels include: entry-level S, the midrange SV, off-road-oriented PRO-4X, and the top-of-the-line SL (crew cab only). Solid to the core, Nissan Frontier at Windsor Nissan of East Windsor, NJ is available with heavy-duty Dana® rear axles, an incredible 10.1″ ground clearance, hill descent control, and a 2-speed transfer case with impressive crawl ratio. PRO-4X’s electronic locking rear differential delivers equal power to the rear wheels to boost traction. Bilstein® off-road performance shocks and BFGoodrich® Rugged Trail T/A® tires flawlessly deliver race-proven off-road performance. Safety is also a priority with Nissan; accordingly the 2011 Nissan Frontier at Windsor Nissan of East Windsor, NJ received the highest rating from the IIHS in front, side, and roof strength evaluations. Drive a nimble, innovative, and brawny Nissan Frontier at Windsor Nissan of East Windsor, NJ today. The Versa feels more substantial than other cars in this class and has a nice, smooth ride, along with a quiet cabin and an especially roomy interior; Nissan claims best-in-class rear legroom. In its upper S and SL trims, it can be very well equipped by checking a few options boxes. And for those who wish to keep it basic, the Versa is one of the first models you should look at. With a starting price of just $9,990, the Versa Base is one of the least expensive new cars available in the U.S. The front-wheel-drive Versa is offered as a 4-door sedan or 5-door hatchback, with two different engines-designated 1.6 and 1.8, with 107-horsepower 1.6-liter and 122-hp 1.8 liter 4-cylinder engines. 1.6 models are only offered as sedans, while both body styles are offered in 1.8 form. The 1.6 Base model is only offered with a 5-speed manual transmission, and the top-of-the-line 1.8 SL comes only with a continuously variable automatic transmission (CVT), Most of the other models come with the choice of a 6-speed manual gearbox or conventional 4-speed automatic. A MacPherson strut front suspension and torsion beam rear suspension, with stabilizer bars front and back, is tuned for a comfortable ride while also maintaining maneuverability. All Versas have a front disc, rear drum brake arrangement; anti-lock brakes are included with 1.8 models but optional on the 1.6. Hatchback models are a little more versatile, with seats that fold forward easily to expand cargo space; the back seats don’t fold in most Versas, but top SL sedans get a split-folding back seat and trunk pass-through. With either engine, the Versa performs reasonably well; 1.6 models are considerably lighter, so they don’t feel any slower. The manual transmissions shift easily and smoothly, and as for automatics, shoppers should take both versions-the CVT along with the conventional 4-speed-out for a spin and decide which one they like best; the CVT allows faster acceleration and offers the best EPA ratings, at 28 mpg city, 34 highway, but invites more engine noise. The 1.6 Base model is about as simple as new cars come today, with no power windows or locks, no air conditioning and no radio either. The upgraded standard 1.6 model adds air conditioning. Meanwhile 1.8 S models include a 4-speaker sound system, cargo area lamp and adjustable rear headrests. On 1.8 SL models, there’s a 180-watt sound system with iPod interface, cruise control, keyless entry, power locks and windows, larger alloy wheels and electronic stability control. All Versas get front side-impact airbags and full-length side-curtain bags. The Versa 1.8 can be equipped with a Bluetooth hands-free interface, XM Satellite Radio and the Intelligent Key entry and ignition system and a Navigation/Satellite package will add an in-dash navigation system with 5-inch screen, to arrive late in the model year. The two all new Nissan sports cars, the Nissan GT-R and Nissan 370Z, have been named on Edmunds’ Inside Line ‘2009 Readers’ Most Wanted Awards’ list. The GT-R and 370Z were the only nissan vehicles taking two categories each. The Nissan GT-R was named most wanted in the categories of “Speed over $30,000” and “Instant Classic Over 30,000.” The GT-R, which was released in July 2008, has also earned the rewards of Motor Trend “Car of the Year,” Automobile magazine’s 2009 “Automobile of the Year” and winning a “2009 Best Resale Value Award” from Kelley Blue Book’s kbb.com. The Nissan 370Z was named most wanted in the categories of “Speed under $30,000” and “Instant Classic Under $30,000.” The Nissan 370Z went on sale in December 2008 and now offers a standard 332 horsepower 3.7 liter engine with Variable Valve Event and Lift Control (VVEL).